This story got me thinking about the impact of the Civil Rights movement and other prominent African-Americans in our state and nation’s history. From the Selma March to the “I Have a Dream” speech in Washington D.C., the Civil Rights Movement holds the stories of many brave African-Americans who fought for freedom and equal rights in the 1950s and 1960s. One of the most important series of events with heroes much lesser-known in history is the integration of schools and Universities across the South. Each black student who set foot in a white school to begin an era of more equal access to education did so courageously. 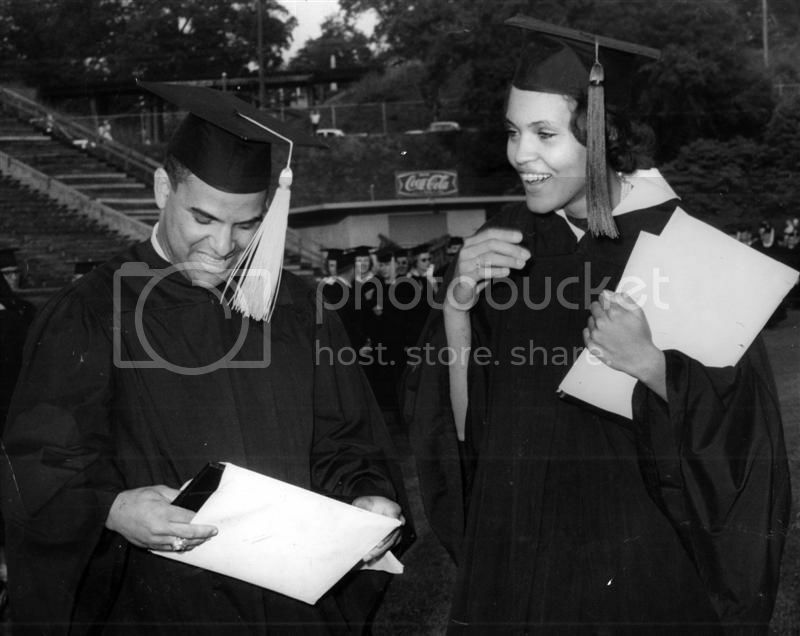 Two such students integrated the University of Georgia in Athens in 1961: Hamilton Holmes and Charlayne Hunter. On January 6, 1961, federal district court Judge W. A. Bootle ordered the immediate desegregation of the University of Georgia. This ruling raised the possibility that the University of Georgia might be shut down because the General Assembly passed laws two years prior that disallowed any state funds for schools who accepted black students. Despite this law, Hamilton Holmes and Charlayne Hunter enrolled in the University and endured protests outside their dorms. Both Hunter and Holmes would graduate from Georgia’s Flagship University and the laws restricting funding would be repealed. While history does not prominently recognize Hunter and Holmes, their bravery and the bravery of all students who integrated schools in the south played an important role in the Civil Rights movement. Being a part of the General Assembly has reminded me to appreciate and learn from our history; both the good times and the difficult times. I am honored to serve each of my constituents no matter the color of their skin, and I strive daily to raise the issues that affect all members of our community. I can never thank you enough for the honor of serving Athens in the General Assembly. Thank you and have a great week!